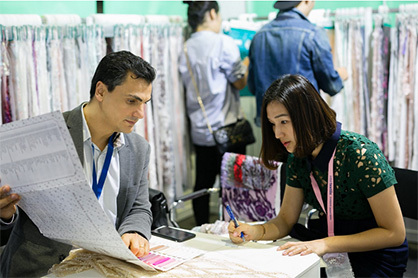 Intertextile Shanghai Apparel Fabrics – Autumn Edition 2018 is co-organised by Messe Frankfurt (HK) Ltd; the Sub-Council of Textile Industry, CCPIT; and the China Textile Information Centre. For more details on this fair, please visit: www.intertextileapparel.com. To find out more about all Messe Frankfurt textile fairs worldwide, please visit: http://www.texpertise-network.com.